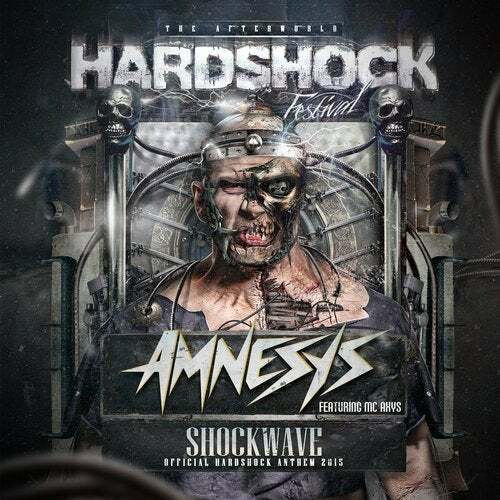 Italian genius Amnesys take on the responsibility of crafting Hardshock 2015?s defining track. The result? "Shockwave" - a damn near perfect, peak time festival track designed with no other stage but Main in mind. Capturing the essence Hardshock with crisp, majestic synths in a big room manner with Amnesys's penchant for melodic progressions pair for a highly engaging and catchy anthem that kicks off 2015?s festival season. Expect to hear this one belted out by the denizens of Wythmenerplas all day of Hardshock.